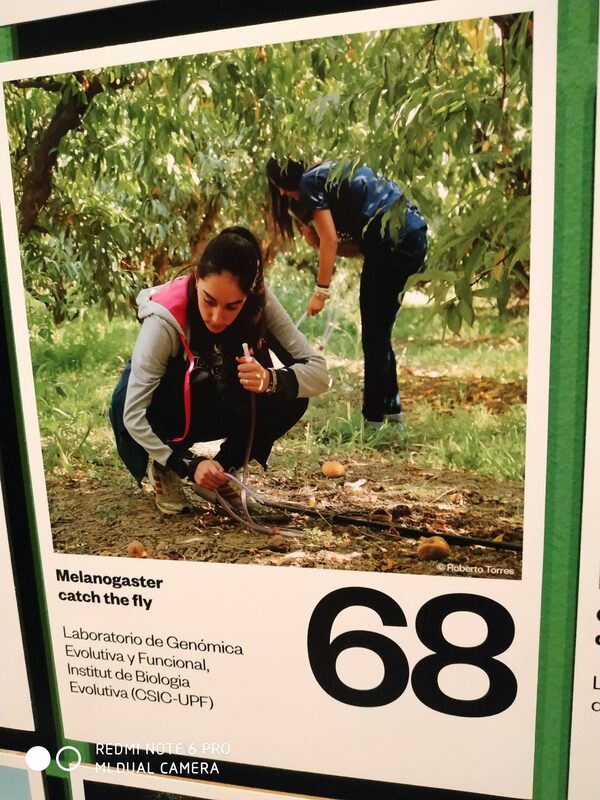 We are very happy to have our citizen science project Melanogaster Catch The Fly (MCTF) showcased as part of the Som Natura exhibition at the Museu de Ciències Naturals de Barcelona. The exhibition is divided into seven distinct areas that will leave you astounded by the beauty of nature and by the sensation of wellbeing it brings, that will enhance your understanding of biodiversity and your feeling of being part of it and that will convince you that commitment is necessary to stop biodiversity loss and restore damaged ecological systems. The exhibition aims to convey that action now is crucial to ensuring that people’s basic needs are met and their health and wellbeing are protected. 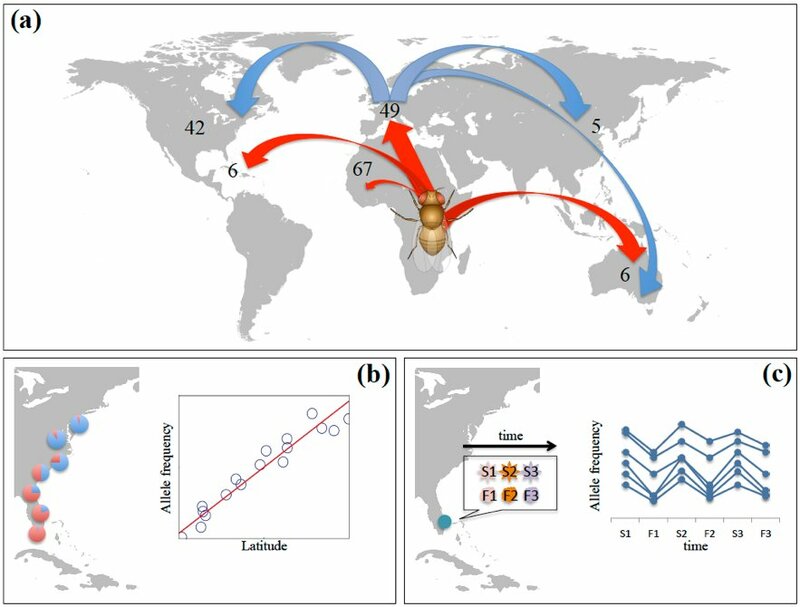 Biodiversity is the primordial wealth of a country. People can act alone, but especially collectively, to protect it.